Celya has many accomplishments and awards. 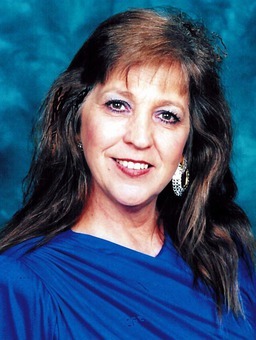 In 1993 she was inducted into the CENTURY 21® Divisional Hall of Fame for her outstanding contribution to the industry. She also has held the prestigious CENTURY 21 CENTURION® sales associate designation for 10 years, 1988 to 1998 and received the Ruby award in 2009 and the Emerald in 2005. Celya has been the ” #1 Co-Brokerage Selling Agent” in the Northeast Tarrant County Board of REALTORS®, and the first runner up several times. She has also achieved the title of being the #1 Listing and Selling Agent of the Year” for CENTURY 21® Mike Bowman, Inc.
Celya’s ability to understand a customer’s wants and needs has been one of the keys to her success. She strives to provide them with guidance, as well as knowledge and friendship. She takes careful consideration of the emotion involved in the purchase or sale of a home. Celya takes great pride in her profession and approaches it with unparalleled dedication to quality service. If you are looking for a Realtor with a caring attitude and enthusiastic approach to business, you’ve got to meet Celya. In meeting her you’ll develop a friendship as well as a business relationship!